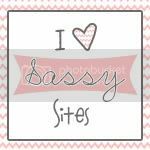 Does the title of this post ring a bell with anyone? 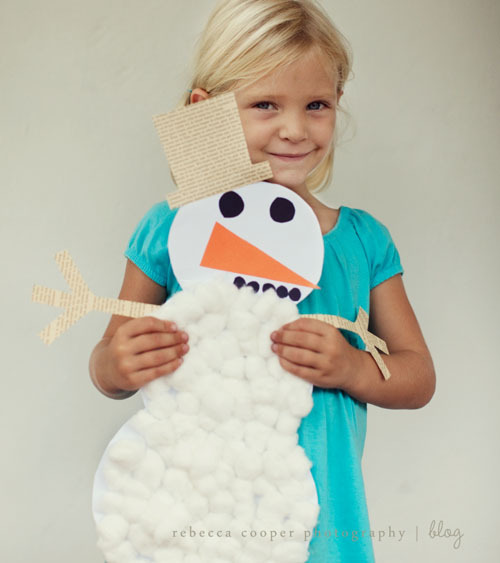 I think it's probably one of the most popular primary songs YEAR ROUND! 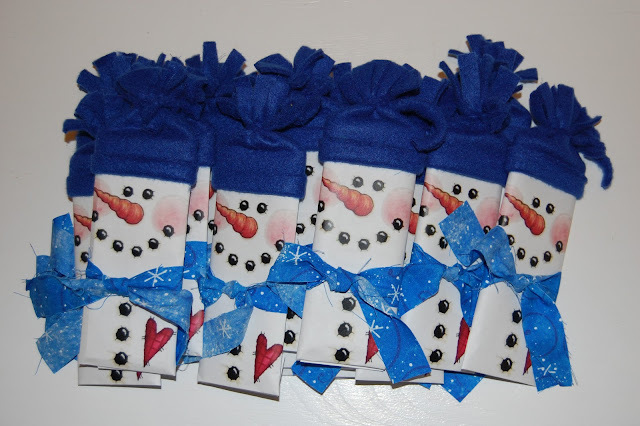 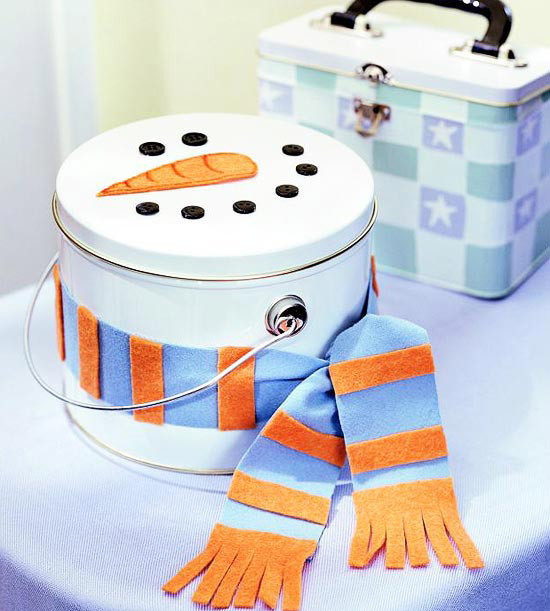 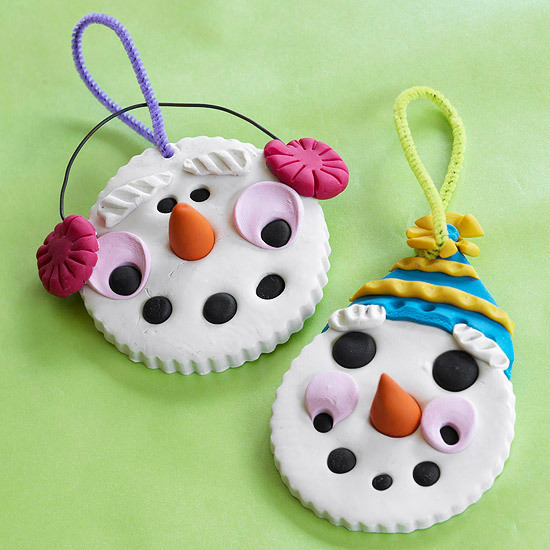 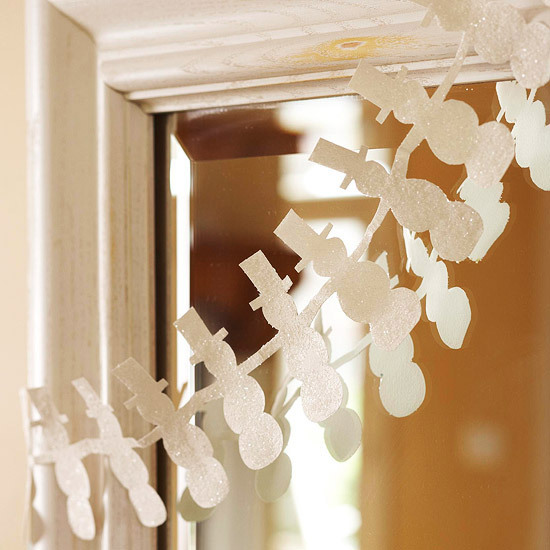 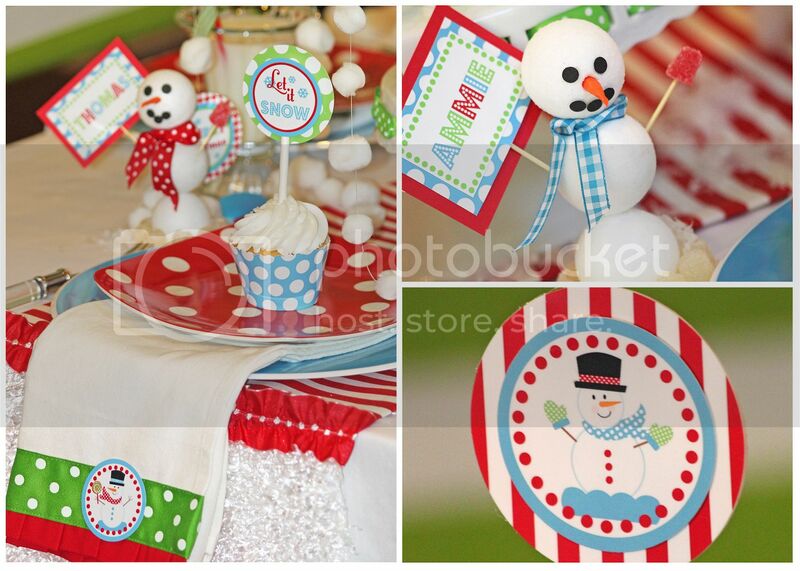 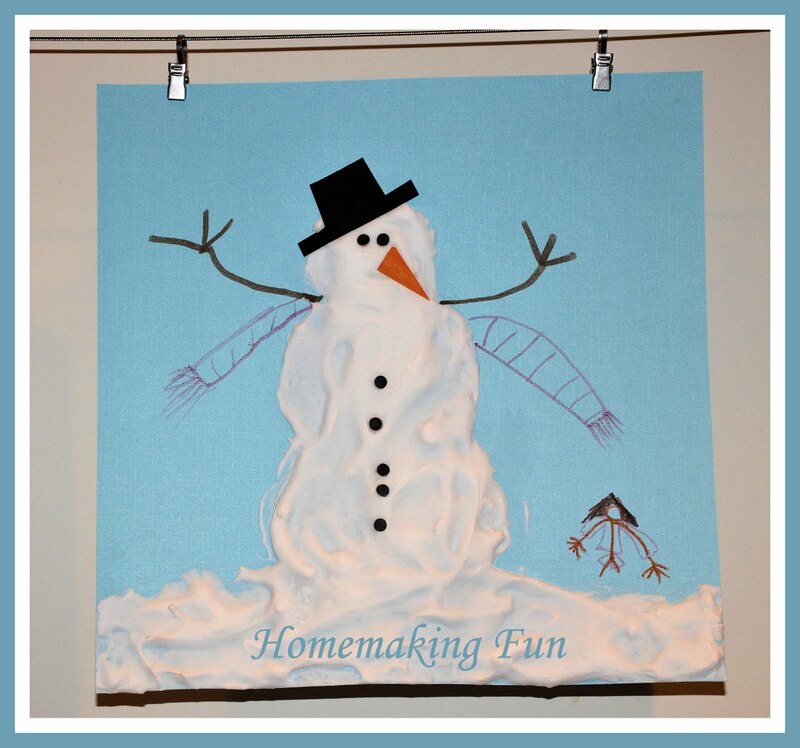 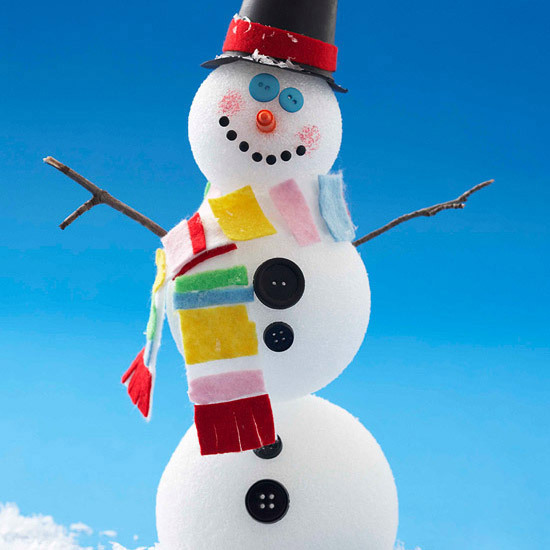 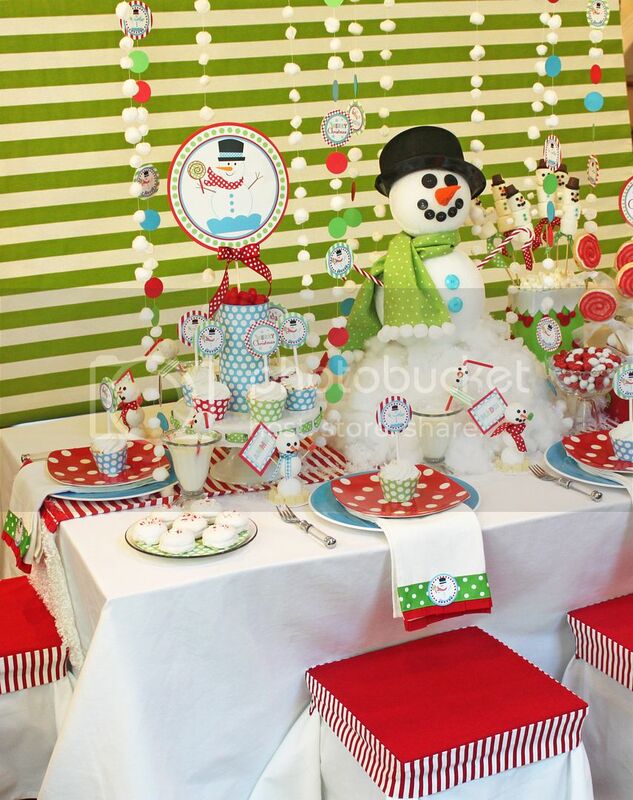 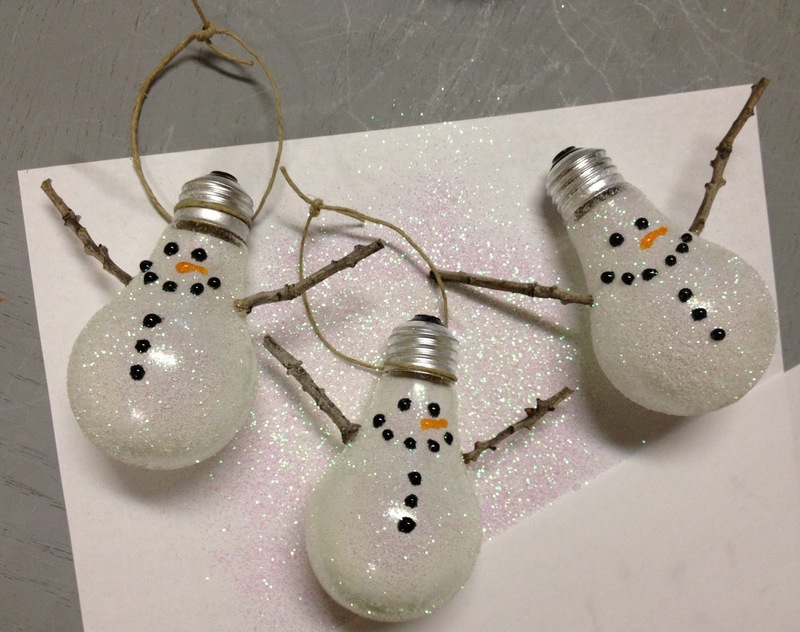 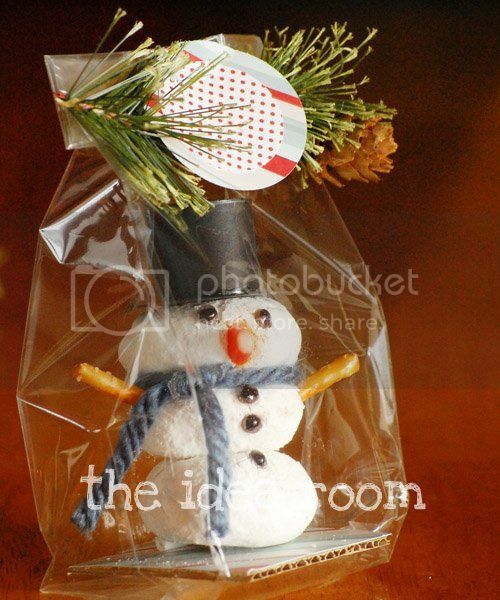 Snowmen are so fun to decorate with, craft with, eat, and play with! 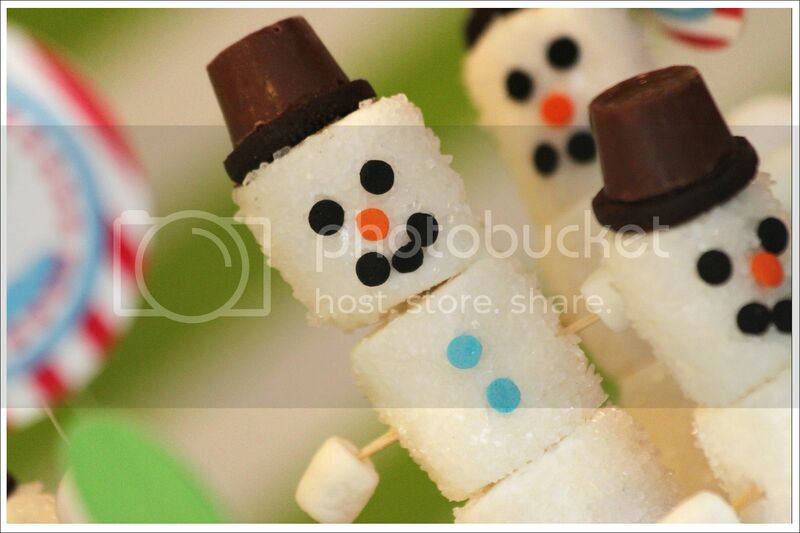 They are all around just F-U-N.
and this cute little snowman is one that I made with my kiddos last year! 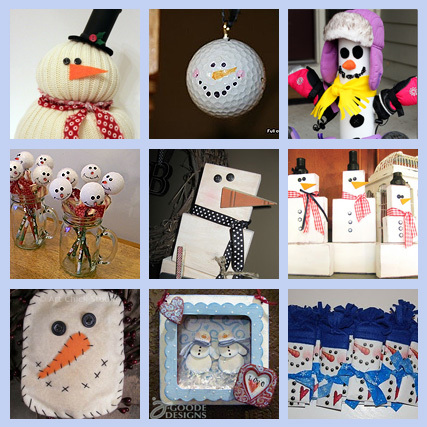 Do you have MORE Snowman Ideas to share with us?